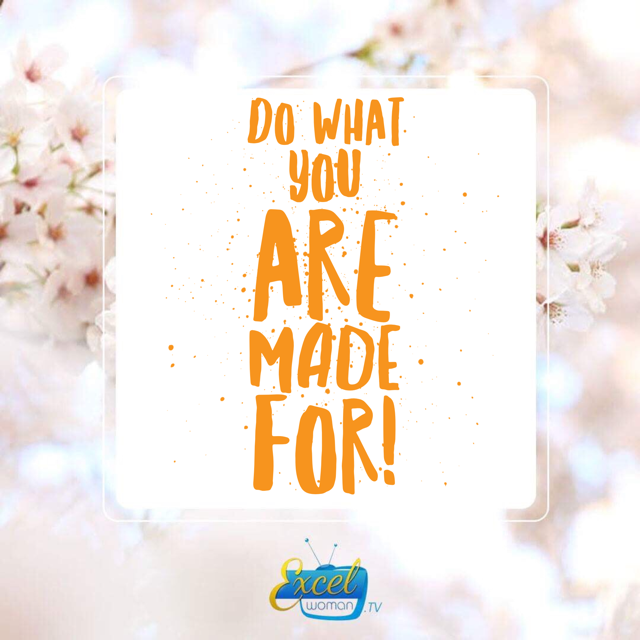 Do What You Are Made For! This statement is so true in the everyday things of life we purchase, are given or use. How many times have you bought something or being given something or even have a machine in your workplace, used it “as you know how” for several years, only to find out it does something you didn’t know it could have done for you all the days, weeks, months or years or that there is a better (easier) way of doing it! This leads me to – How do we know “What” something is made for and “How” it should be used? I am guessing we could ask the staff at the store when buying it, ask a friend who has used it before but WHERE do you really think we could get the CORRECT information about that product, I believe it is in the Manufacturer’s Manual! Only the manufacturer, in whose mind the Product was conceived, can we find out the purpose of its creation! Question 1: Who is your Manufacturer? Question 2: Where can you find your Manual? They are not trick questions, but true questions. Which good work has God created you in Christ Jesus to do, that which he prepared in advance, long ago, even before you were conceived? Whatever the reasons, speak to God in prayer and ask Him what He wants you to do at this time and How! I pray that God will grant you the grace and wisdom to fulfil all that He has called you to do in Jesus name, Amen.